I’m a nutrition expert, but you are the expert of YOUR life. Not one plan or way of eating fits all. Let us work together to make permanent changes towards a healthier lifestyle with a plan that works for YOU. Contact me. 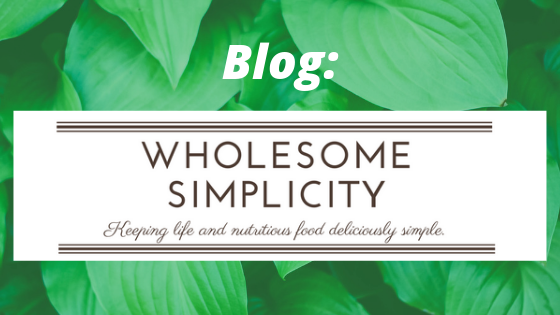 Want to learn more and receive free nutrition tips, recipes, and updates on our services? Sign up for our newsletter and receive our complimentary HEALTHY SNACK IDEA LIST! Your privacy is important to us and your contact information will never be shared.